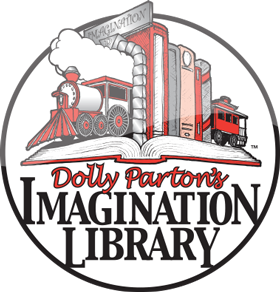 Each year, the esteemed Gold Medal Book Selection Committee, a specially selected panel of early childhood literacy experts, is responsible for reviewing hundreds of potential titles for inclusion in Dolly Parton’s Imagination Library. 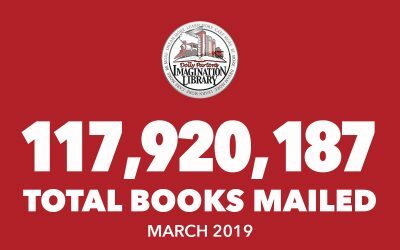 Recent studies suggest participation in the Imagination Library is positively and significantly associated with higher measures of early language and math development. 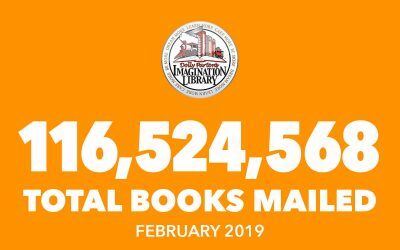 The Gold Medal Book Selection Committee takes great care in choosing books that meet the different needs of children as they progress from birth to age five. 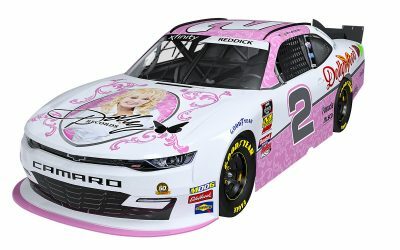 Additionally, the Book Selection Committee will choose titles with content representative of UK readers featuring beloved characters and iconic authors. Colin has over twenty years’ experience working in or managing children’s library services in Kent, Humberside and North Lincolnshire and continues to work closely with Children’s Services colleagues in North Lincolnshire on programmes to support literacy and reading for pleasure. 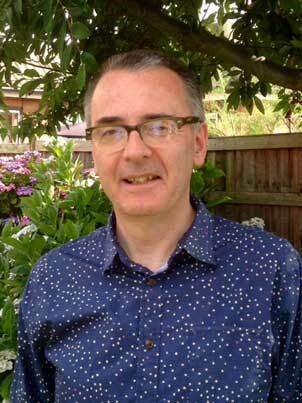 He has been Chair of the CILIP Youth Libraries Group and Chair of the judging panel for the CILIP Carnegie and Kate Greenaway Medals for the best children’s books of the year and has also been a member of the Costa children’s book award judging panel. Colin has been a member of the book selection panel for Bookstart and continues to be an advocate for books for early years children. Brenda McMullen is a recently retired Primary School Principal from Belfast, in Northern Ireland. She’s been working in primary education for more than thirty years. 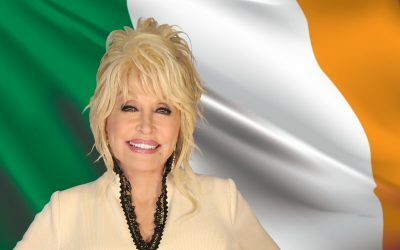 She became very interested in the Dolly Parton Foundation when her school became the first school in Northern Ireland to participate in Imagination Library. She was Principal of an integrated inner city school in North Belfast. Integrated to include pupils from Protestant and Catholic backgrounds. (Previously it had been a predominantly Protestant school.) After the school gained integrated status in 2009, the population doubled in size within six years! Brenda’s experience has made her aware of the need to enhance young children’s literacy skills. Many of the children come to school with a huge language deficit which greatly hinders their learning. The provision of books received by children in her school was hugely successful and she’s very excited about continuing her links with the Foundation! Catriona’s career began with working in the arts and publishing, and she previously was assistant to the Children’s Programme Director at Edinburgh International Book Festival. She joined the team at Scottish Book Trust in 2009, just as ‘Bookbug’ was born. This Scottish Government funded initiative gifts free bags of books to every baby, toddler, 3-year-old and 5-year-old and runs story and song sessions in libraries and community venues. Since then, Catriona has held a number of roles supporting the administration, training and logistics functions of the programme, and in 2013 was appointed Head of Early Years. 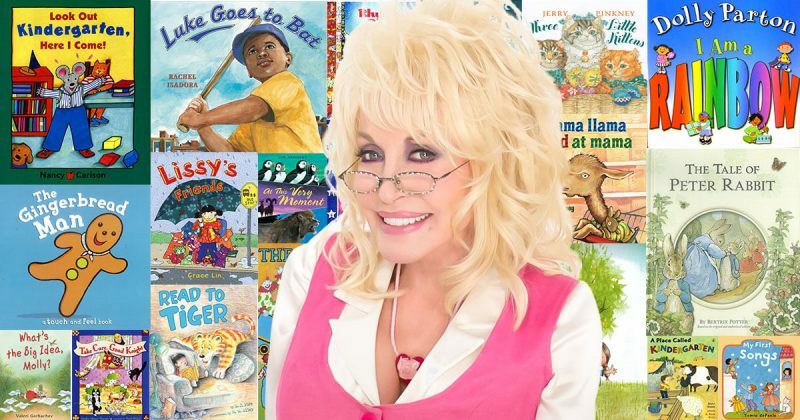 Now she oversees the running of the Bookbug programme and leads on Scottish Book Trust’s partnerships with Scottish Government, local authorities, the NHS and of course, Dolly Parton’s Imagination Library! 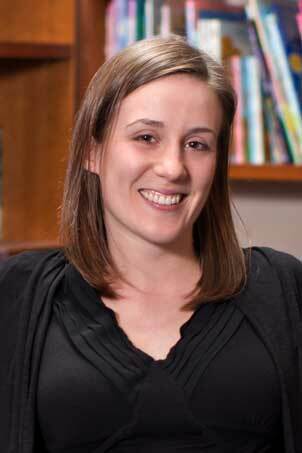 Catriona is passionate giving children the best possible start by supporting families to use stories, songs and rhymes to build relationships and develop pre-literacy skills.